Are you a creative type struggling with a lack of inspiration? Don’t worry—you’re not alone. 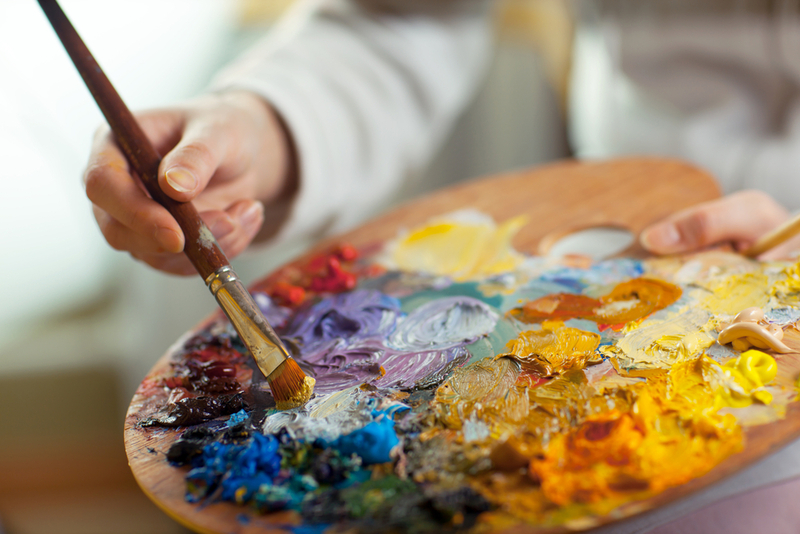 It’s called artist’s block, and here are five tricks for overcoming it. Often times, a creative rut is caused by a routine that’s become stale and monotonous. The solution? Shake things up a bit. Rather than working in the same studio day after day, try working outside instead. If working outside isn’t an option, try rearranging your workspace. Better yet, redecorate it with images and objects that inspire you. Do you normally work alone? If not, do you normally work with the same types of people? The problem could very well be that you’re not challenging yourself enough. In this case, the solution is to get outside your comfort zone by trying something new. Try collaborating with another artist—perhaps one whose style is completely different from yours—and see what happens. As artists, we have a tendency to focus so much on our future goals that we forget to pause and reflect on how far we’ve already come. Take some time to look at some of your old work and compare it to your newer works. Another suggestion is to start tracking your progress in a journal. Seeing your growth over time will keep you motivated. Is fear holding you back in life? Perhaps you want to network with other artists, but you have crippling social anxiety. Challenge yourself to go to a gallery opening and strike up a conversation with another art enthusiast. Sometimes, a shot of adrenaline is just what’s needed to get the creative juices flowing again.